This is the DIY project that will make your friends jealous! 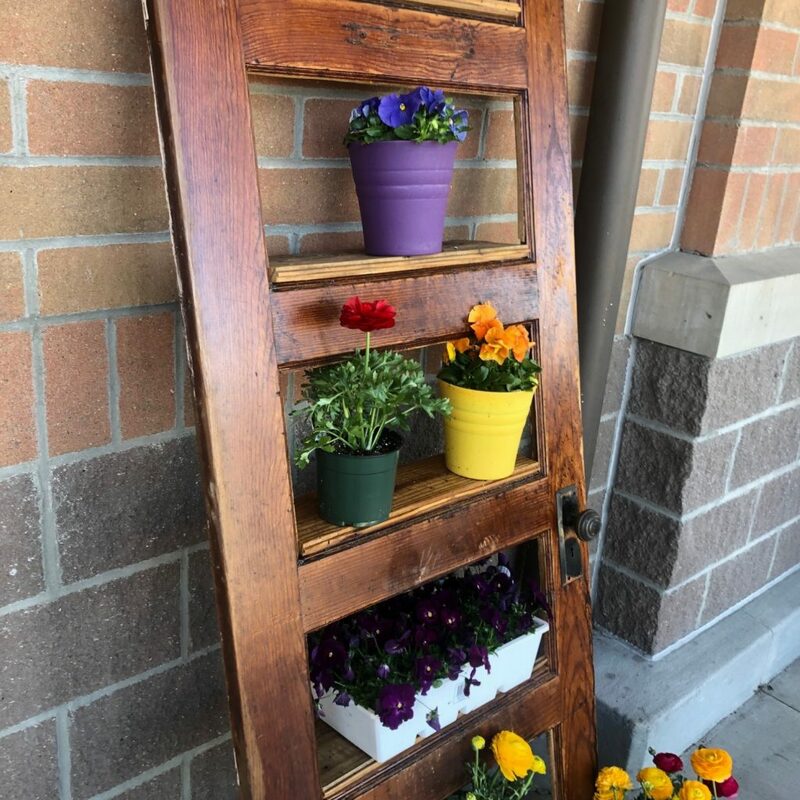 WHEN: Thursday, April 11 | 6 – 7:30 p.m.
Reclaimed wood and upcycled materials are all the rage thanks to a certain fixer-upper couple starring in renovation television. 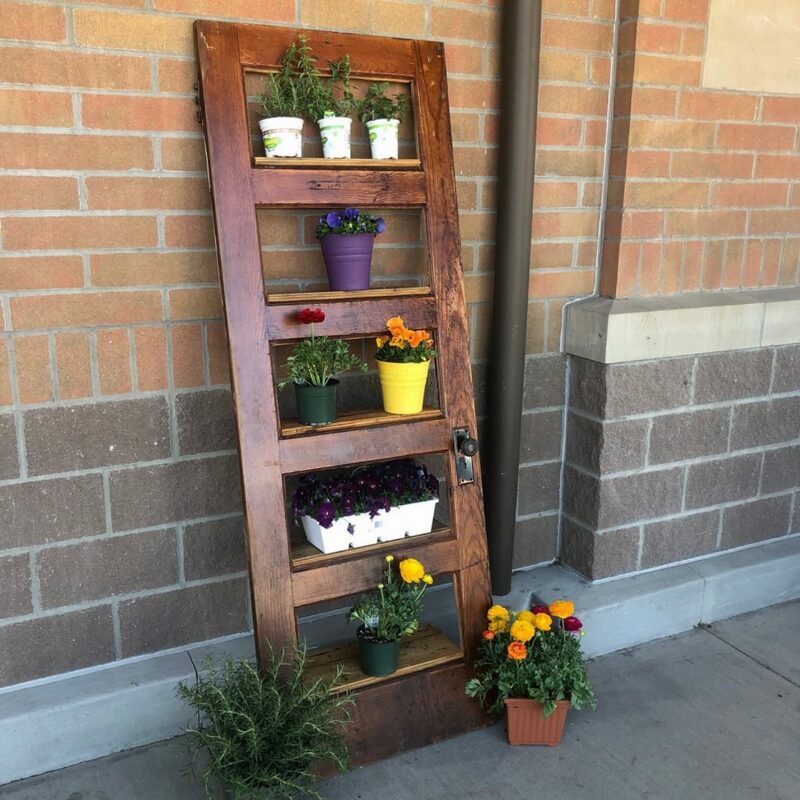 At our next Building Value DIY Workshop, you can create your own leaning bookshelf out of an antique door. These on-trend pieces can retail for hundreds of dollars online. When your friends ask where you got it, you can proudly boast that YOU made it and saved a lot of money! Our DIY Workshops include all materials and tools. No previous experience is necessary. Due to the scale of this project, space is extremely limited – so reserve your space soon! Ryan Ridgley of Barn Rat Studio is a maker running his own humble little studio in the Cincinnati area. He became a maker when he and his wife decided they wanted a few yard games for their backyard wedding. By the time the night was through, he had three orders from guests for yard games. When it comes to his style of building, he likens it to bull riding – quick, dirty and a little rough around the edges. But in the end, it is beautiful to look at. He loves palette wood, digs antiques and reclaiming, and does amazing things with casework meant for a demo dumpster.